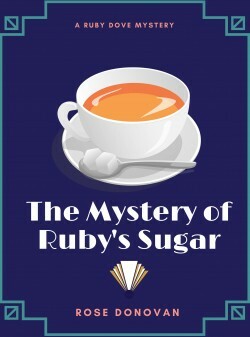 The courtroom drama of the Victorian Age, everyone had an opinion on who poisoned wealthy banker Charles Petrie with his new bride, Grace, as the prime suspect. 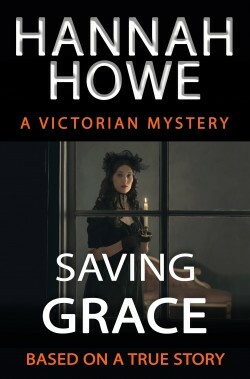 Did Grace poison Charles? Saving Grace reveals the shocking truth. A locked room. A secret letter. A weekend to solve a murder. Cassie Ireland Is A Thief and Jake Carter Is A Gambler. 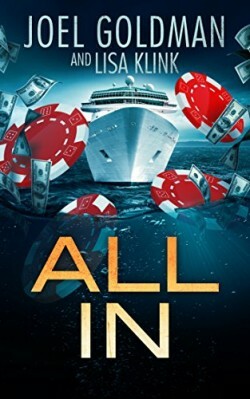 Together they go all in to take down a brutal swindler on the high seas in bestselling author Joel Goldman’s thriller. Cassie and Jake are up against ruthless, mega-rich Alan Kendrick who plays for keeps. He’s ripped off the wrong people this time – and now Ireland and Carter will take him down. From New York to Buenos Aires to the Mediterranean, Cassie and Jake risk everything, including their lives, in a game with the highest stakes and no rules. Who is the hunter and who is the prey?